Porsche has announced a new car subscription program that, for a few thousand dollars a month, will allow customers to swap out among a number of Porsche models as often as they like. For instance, for $2,000 a month, you could choose from a 718 Boxster, a Cayman S, a Macan S or Cayenne SUV. Then you could swap your vehicle for one of the others any time you like. Using a smartphone app, you'd just let your Porsche dealer know when and where you'd like the new car brought. Someone would drive your new vehicle out for you, move all your stuff over into it and make sure your radio pre-sets and phone are all set up the way you like them. The $2,000 monthly fee for Porsche Passport, as it's called, includes insurance, taxes and registration fees. For $3,000 a month, your selection includes a more expensive line-up of vehicles such as the Porsche 911 Carrera S, the Panamera 4S sedan, the Macan GTS SUV and the Cayenne S E-Hybrid plug-in hybrid SUV. Those are in addition to all the choices you have at the lower price. 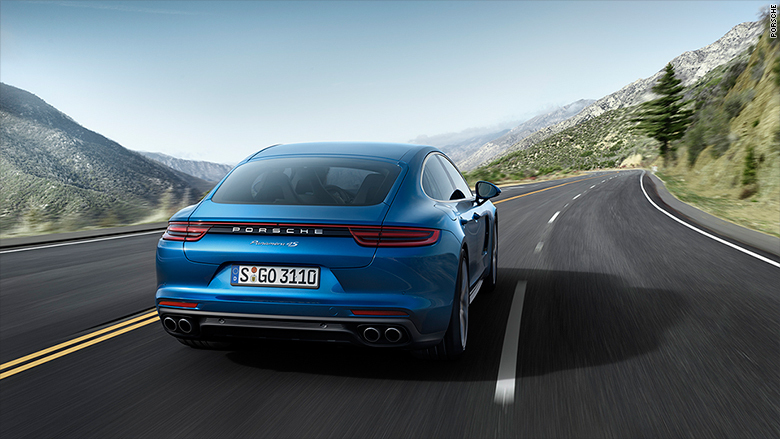 The Porsche Panamera 4S is one of the cars customers could choose from for $3,000 a month. 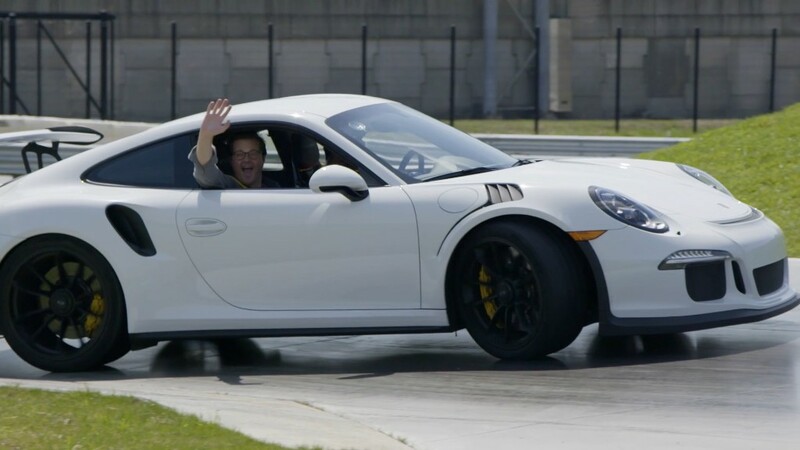 For now, the program is available only in the Atlanta, Georgia, area near Porsche's U.S. headquarters. To join, potential members have to apply using a smartphone app and pass credit and background checks. Porsche is part of the Volkswagen Group (VLKAY). The program is very similar to General Motors' (GM) Book By Cadillac service which was announced last April. With that service, users are limited to 18 swaps each year for a $1,500 fee. Book By Cadillac is still in a testing mode and GM hasn't begun offering it outside of the New York City area yet.